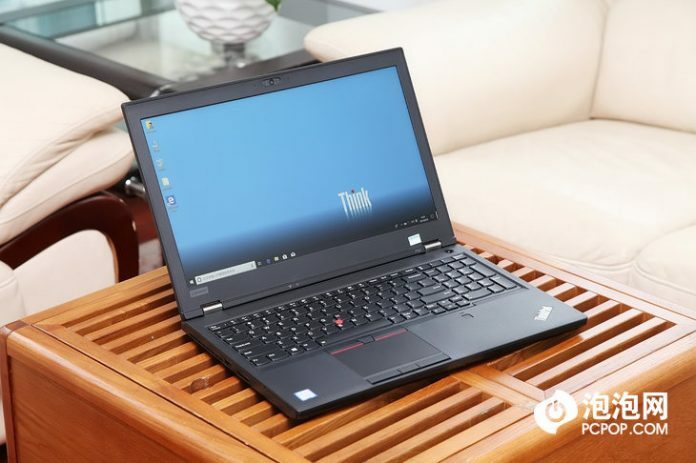 Compared with other common laptops, mobile workstation boasts of optimized industry software, higher specification, more professional server, processor, and graphics card. 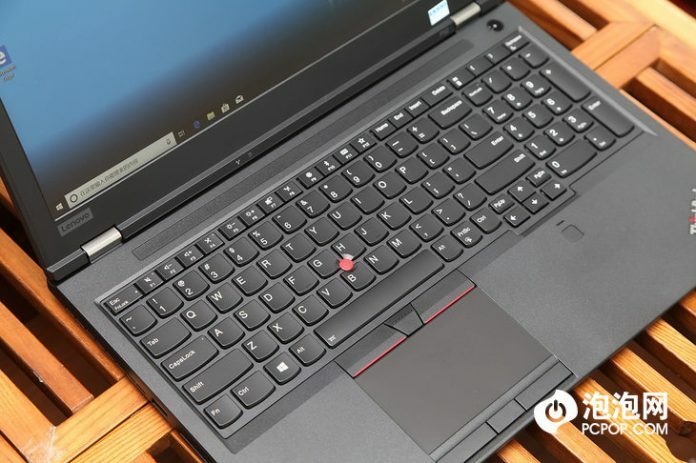 As the representative of the ThinkPad high-end mobile workstation series, the ThinkPad P52 provides Core and Xeon two mobile platforms for selection. Today, we will show this laptop’s performance. 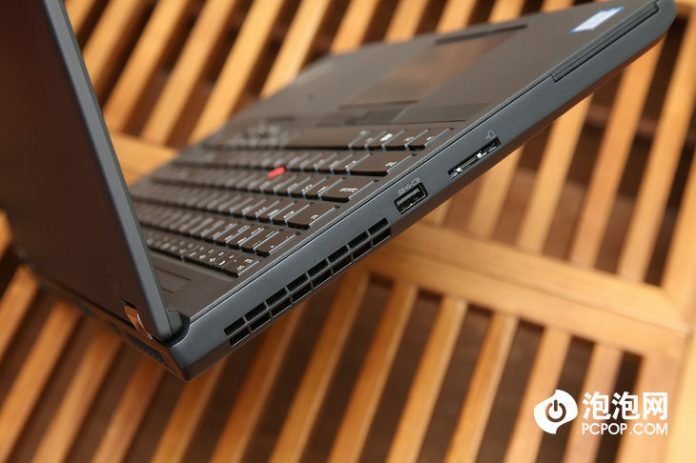 The ThinkPad P52 looks almost the same with other ThinkPad series products. Featuring the ThinkPad logo with the little red dot on the top cover, this mobile workstation owns simple appearance design. You will find it is a mobile workstation when you take it in hand for its heavy weight. 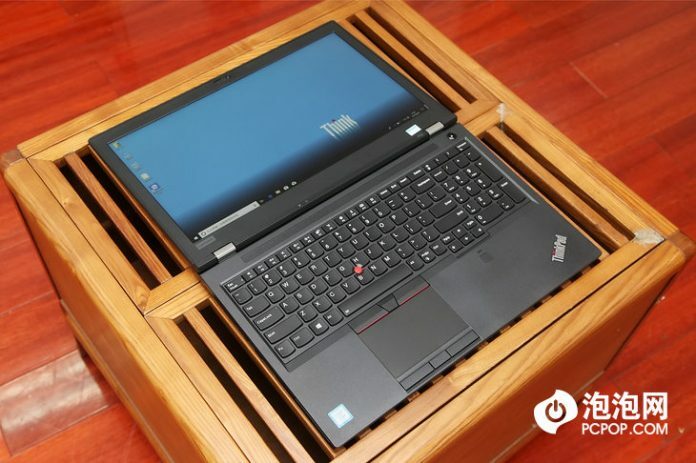 As a mobile workstation, one of its features is dense ventilation hole at the bottom. This laptop owns lots of air vents, especially at the bottom. Four rubber mats are placed at four edges of the back cover, which can effectively prevent it from skidding while the user is using. 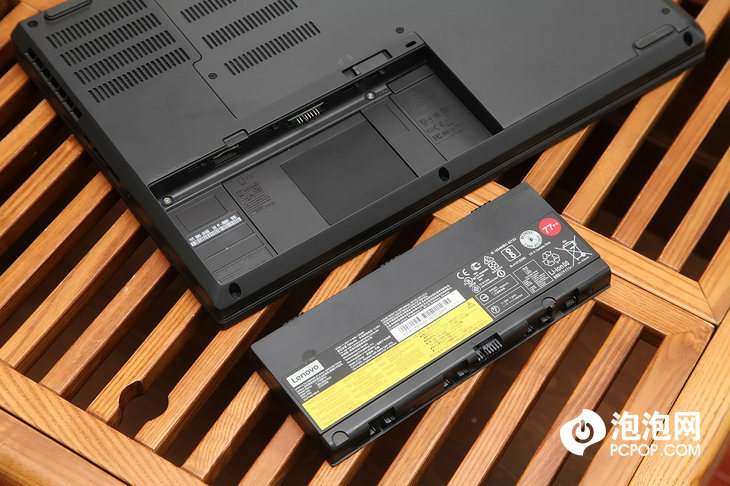 Differing from other ThinkPad laptops, its battery is placed in the left lower corner of the back cover. It sports a 90Wh large battery. 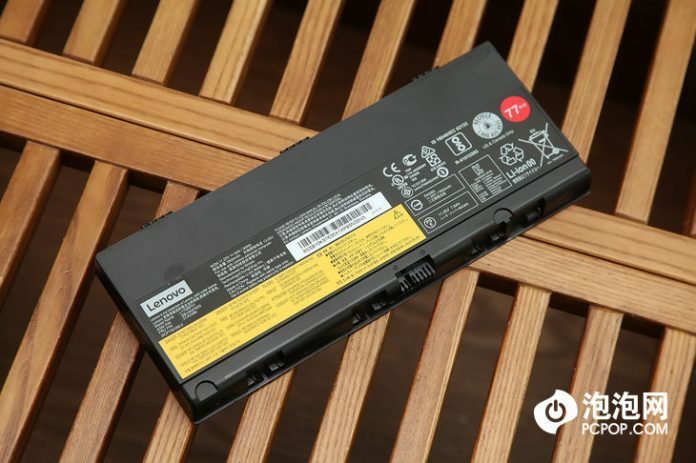 This laptop has a longer battery life than many others. The user can use it to handle office work for quite a long time. There are two models with different displays for the test this time. 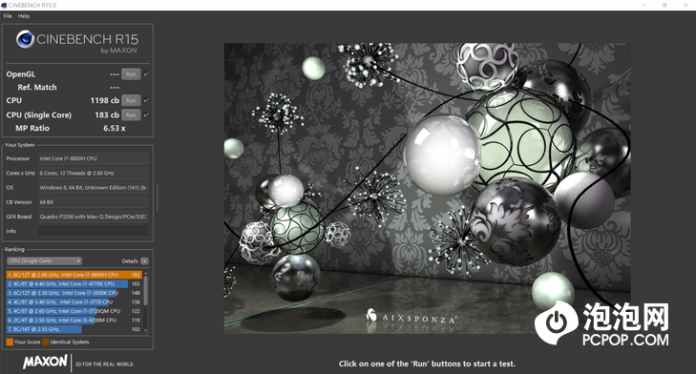 As a result, they bring different visual effect. Both of two models feature a flexible 180-degree alloy hinge, which can bring good user experience. One model, which is powered by the i7-8850H processor, comes with a 4K WQHD touchscreen with IPS technology, which provides a comfortable hand feel and gives quick feedback. Besides, this model features the infrared camera which supports facial recognition and Windows Hello. 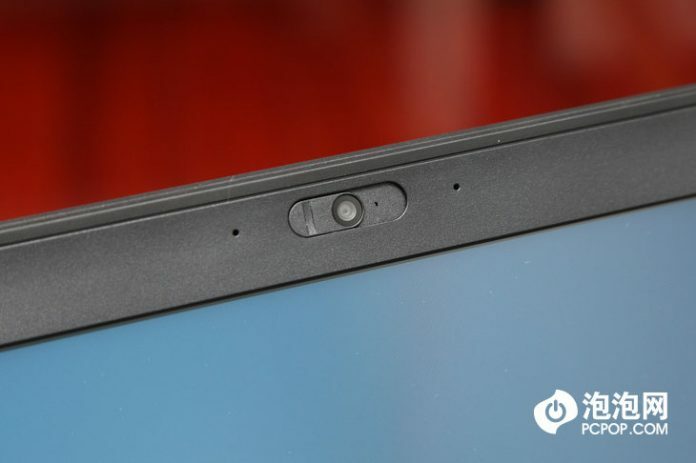 With this camera, the user can quickly unlock the laptop and keep it from being used by other people without permission. It brings the user both convenience and security. 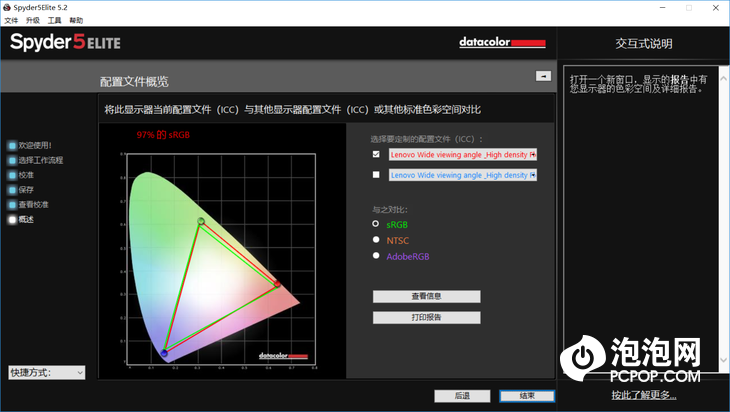 We use the Spyder 5 to test the screen, and the result shows that this display’s AdobeRGB color gamut covers 99%, which reaches the professional display level. At present, this display reaches the top level among laptops. The other model, which is powered by the Xeon-E2176M processor, features an FHD display with the resolution of 1920 pixels by 1080 pixels. This display shows a good image. Besides, this model comes with the ThinkShutter, which can better ensure the user’s data security and personal privacy. After using the Spyder 5 to test this display, we find that this display’s sRGB color gamut covers 97%. The result shows that this display can satisfy most professional users’ requirement. In general, the displays that two models feature can meet professional users’ requirement. The model with the 4K display, whose AdobeRGB color gamut covers 99%, can provide great help to those professional users who work on graphic design, video editing and post-production or work in the animation industry. There is no difference between the two models’ keyboard. Their keyboards both feature the Trackpoint, 1.8mm key travel, X-shaped inner bracing and two-level backlit, which ensure the user best input experience. It remains the classic Trackpoint design, which brings great convenience to the user for the user can even use it without a mouse. In addition, the keyboards are spill-resistant. 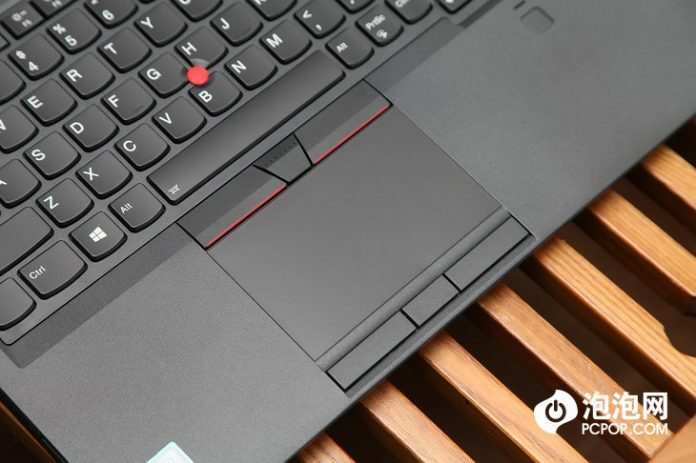 The touchpad is still ThinkPad laptop’s most classic accessory. 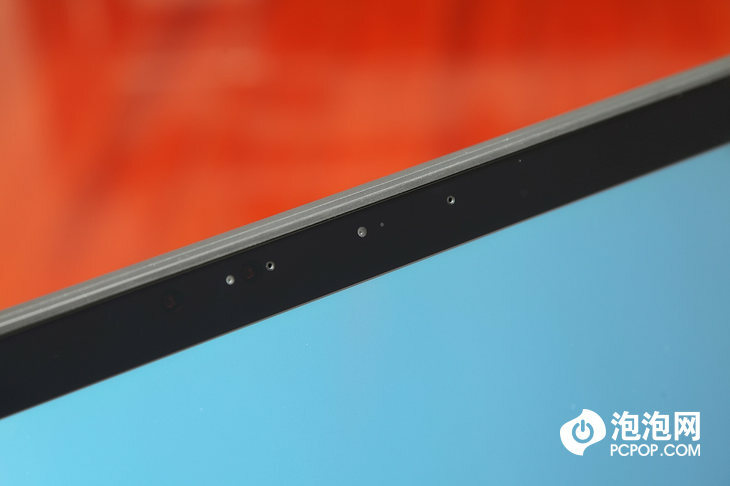 It supports multi-touch, and in the meantime deliver excellent hand feel. 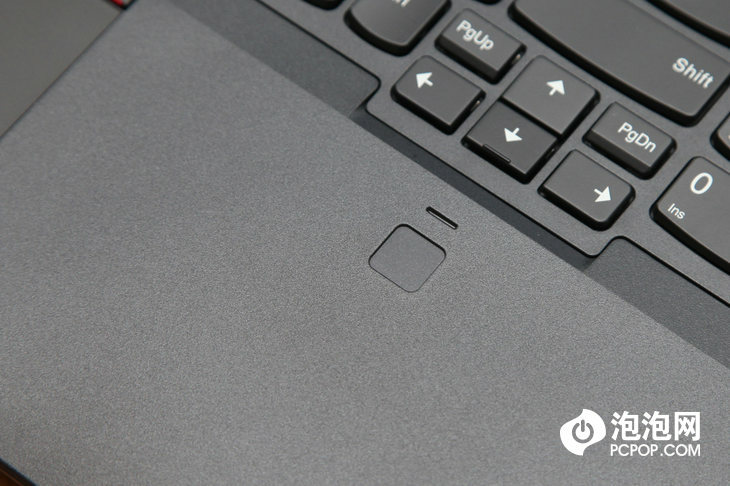 Besides, three keys are added below the touchpad. These three keys are hard but deliver a good hand feel. This is the fingerprint scanner module. And an indicator is placed above it. The fingerprint scanner has a fast fingerprint scanning speed. As a mobile workstation, it has a diverse variety of ports. Although this laptop owns lots of ports, it has a reasonable port layout. The left side of the laptop provides a USB 3.0 port (which supports power supply and shutdown) and an SD. The right side of the laptop provides a microphone-earphone port, two USB ports and a Mini DP port. 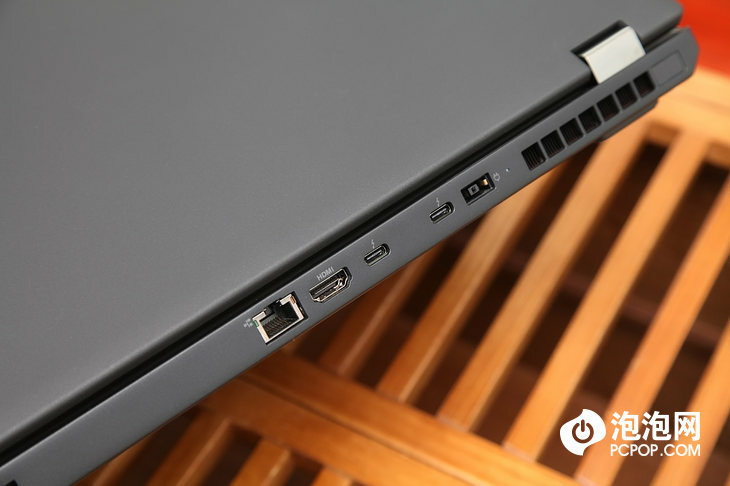 The ports on the back of the laptop include an RJ45 port, an HDMI port, two Thunderbolt 3 ports and a power interface. This port layout makes it convenient for the user to connect the wired network, display, dock and other unusual external device. 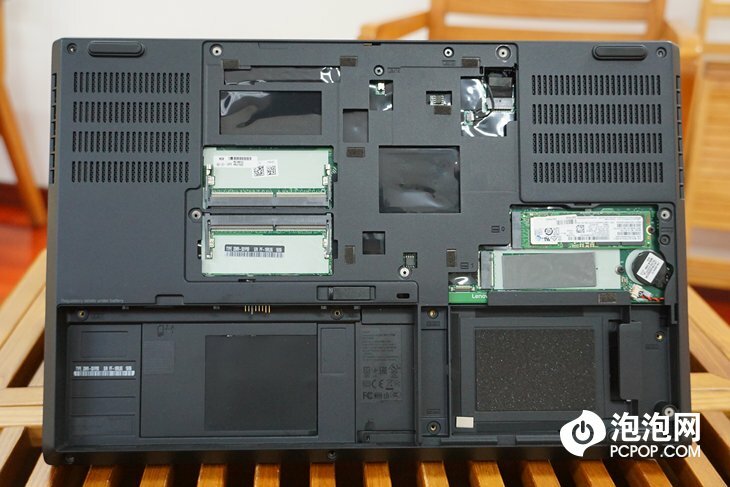 As a mobile workstation laptop, the ThinkPad P52 is easy to be disassembled. And its hardware can be upgraded. After taking out six black screws, its back cover can be moved. 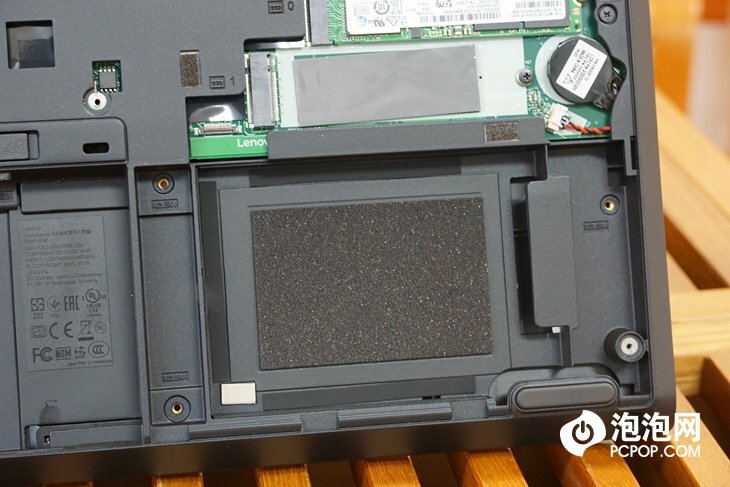 The laptop’s hardware, memory chip and other components which can be upgraded can be seen without the back cover. Powered off it, remove the back cover, then take out the battery. Now, the slots of upgradable hardware can be seen. We can see two spare slots of the memory chip. Besides, there are two slots of the memory chip on the other side. 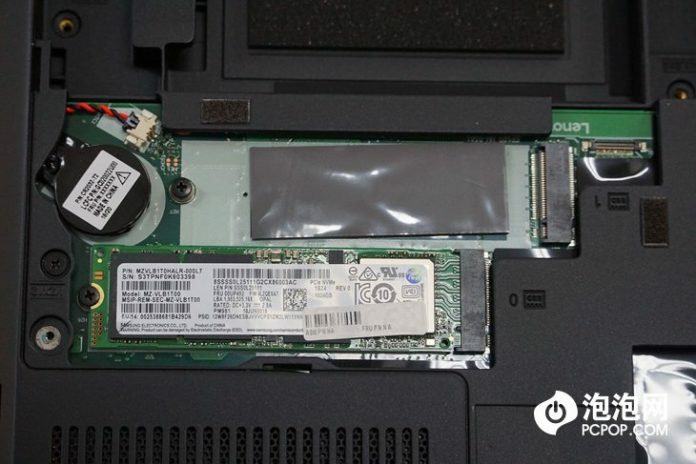 The user can buy the DDR4 memory chip to expand storage on his own to improve the performance of the laptop. 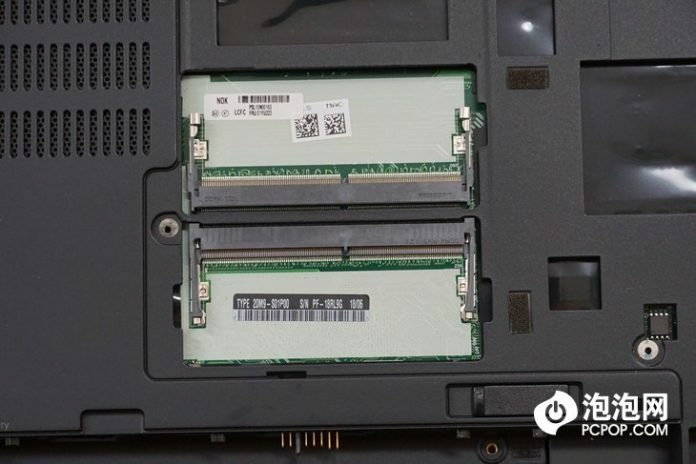 Besides, the M.2 SSD slot can be seen. A 1TB SSD- PM981 from Samsung is placed in one of the two slots. The user can use the M.2 SSD to expand the capacity of the hardware by himself. The free space reserves for the 2.5-inch HDD. The user can buy an HDD to add here. 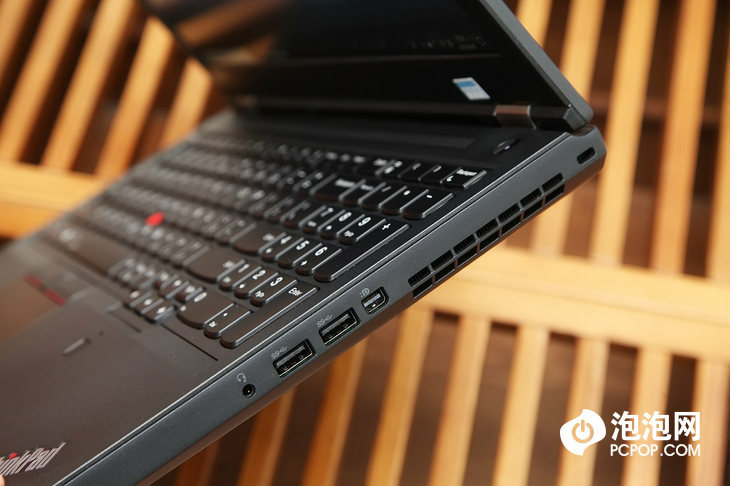 The ThinkPad P52 provides several versions with different specification. I get two versions for the test. One is powered by the i7-8850H processor and features the NVIDIA Quadro P3200 Max-Q 6GB GDDR5. The other is powered by Xeon E-2176M processor and comes with the NVIDIA Quadro P2000 4GB GDDR5. The i7-8850H processor has six cores, and it adopts twelve-thread design. Its main frequency is 2.6GHz which can reach up to 4.3GHz, and TDP is 45W. 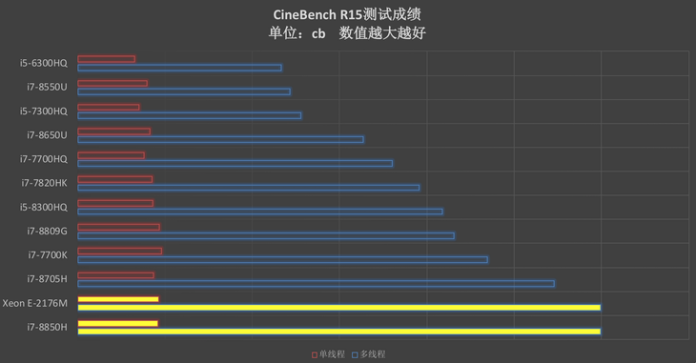 We use the CineBench R15 to test the i7-8850H processor’s performance. The result shows that this processor’s multi-core score is 1198cb and its single-core score is 183cb, which shows that the i7-8850H processor has excellent performance. 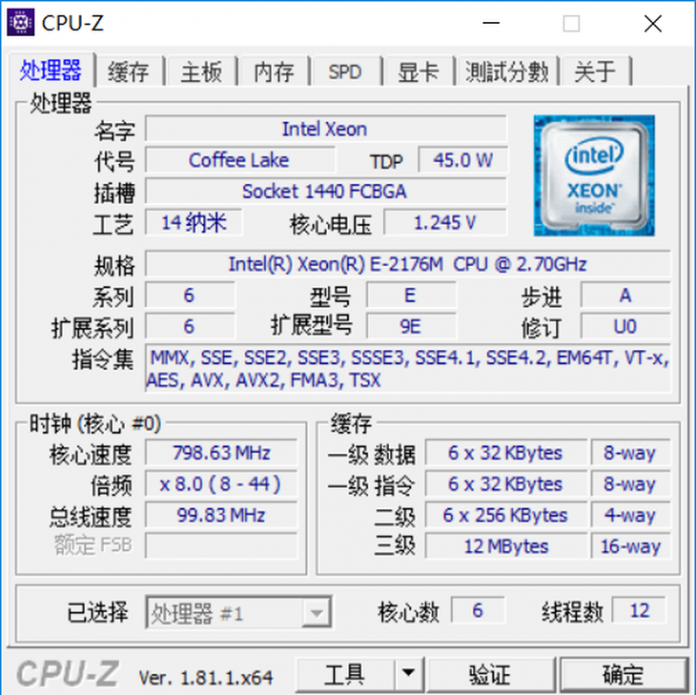 As for the Xeon E-2176M processor, it has six cores and adopts twelve-thread design. Its main frequency is 2.7GHz which can reach up to 4.4GHz, and TDP is 45W. On the CineBench R15, the Xeon E-2176M processor’s multi-core score is 1198cb, and its single-core score is 185cb. 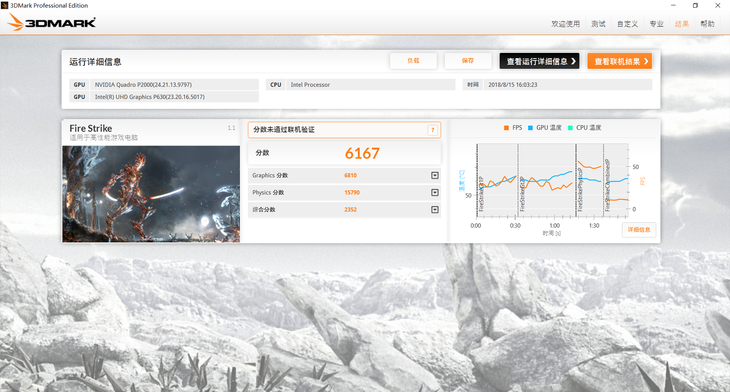 According to result, we can see that its single-core score is higher than the i7-8850H processor’s. It shows that the Xeon E-2176M processor also has excellent performance. 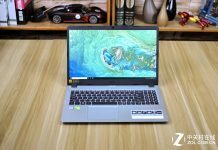 These two processors this mobile workstation laptop is powered by are the powerful high-end processors based on their single-core or multi-core score. Apart from frequency, there are many differences between the two processors. The E-2176M processor has 12GB intelligent cache while the i7-8850H processor has 9GB intelligent cache. Besides, the E-2176M chip supports ECC while the i7-8850H chip doesn’t support. We choose to test the PM981 SSD (the model which is powered by the i7-8850H processor) on the AS SSD Benchmark. This SSD’s capacity is 1TB. 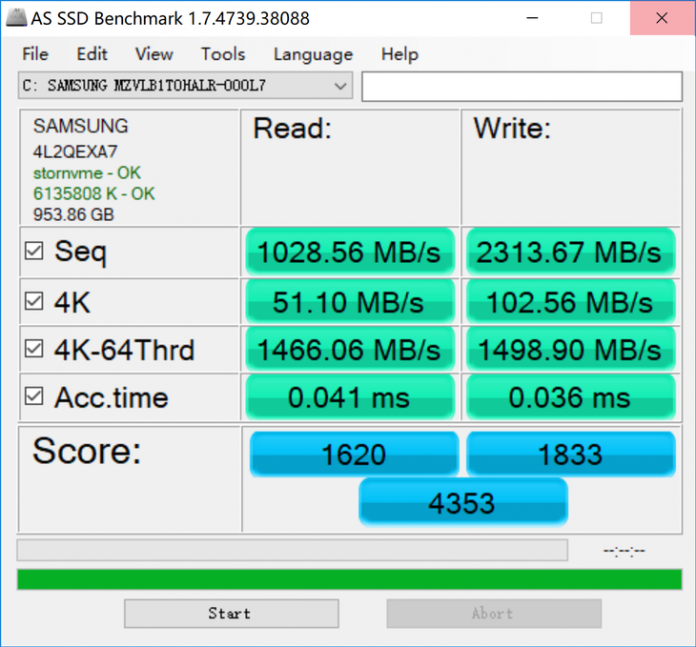 The result shows that this SSD’ sequential read speed reaches 1028.56MB/s and its sequential write speed reaches 2313.67MB/s. The PM981 has fast sequential read and write speed. 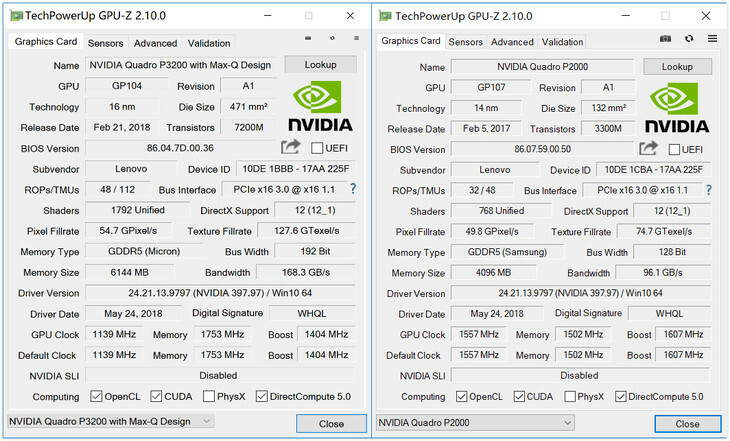 As mentioned before, there are two versions for test: one features the NVIDIA Quadro P3200 Max-Q, and the other comes with the NVIDIA Quadro P2000. The parameter of two graphics cards is completely different. Compared with the NVIDIA Quadro P2000, the NVIDIA P3200 Max-Q has a higher specification and better TDP. On the 3D Mark Fire Strike, the NVIDIA Quadro P3200 Max-Q graphics card’s graphic score is 11552. 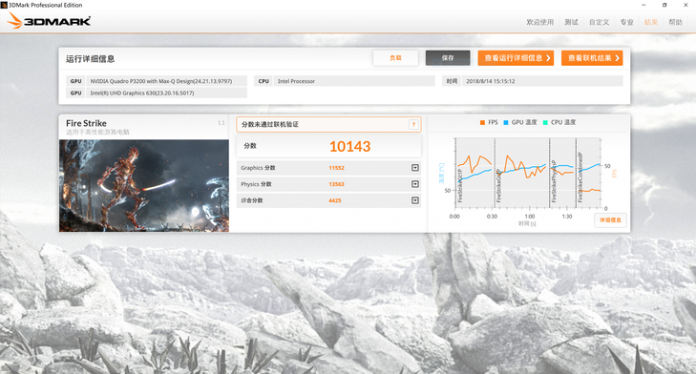 The NVIDIA Quadro P2000 graphics card’s graphics score is 6810 on the 3D Mark Fire Strike. Two graphics cards both have professional performance, which can support professional software with many graphics operations. Compared with the NVIDIA Quadro P2000, the NVIDIA Quadro P3200 Max-Q has better performance with according to the test results. Therefore, the version which is powered by the i7-8850H processor and features the NVIDIA Quadro P3200 Max-Q is a better choice for the professional software users who work on picture processing, video post-production, editing, and animation production. We use the AIDA 64 to test these two models. After an hour, we use a thermal imager to record the temperature of the laptop. As for the model which is powered by the i7-8850H processor, the highest temperature of the surface with the keyboard is 49.6℃ while the highest temperature of the back cover reaches 50.6℃. The highest temperature of the surface with the keyboard appears near the air vent on the right, while the highest temperature of the back cover appears near the top air vent. There is no such case that the laptop is too hot to touch or the keyboard fails to work affected by high temperature. 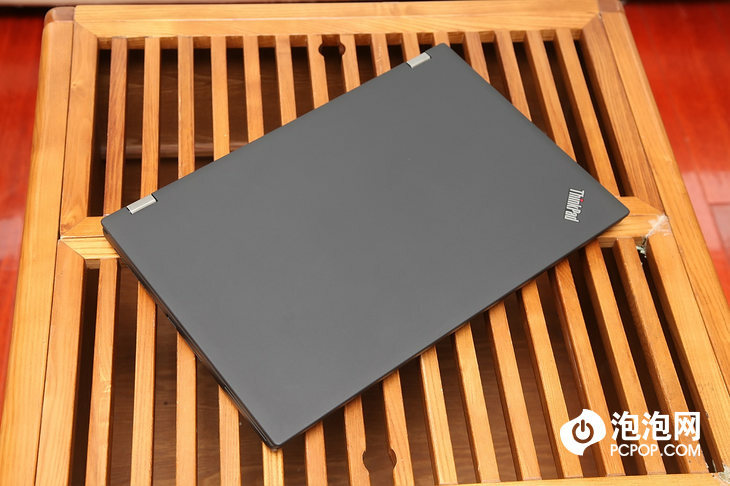 For the model powered by Xeon E-2176M processor, the highest temperature of the surface with the keyboard reaches 70.1℃, and the highest temperature of the back cover is 55.4℃. The highest temperature appears near the air vent. However, it causes no negative influence on the user’s normal use. Compared with the i7-8850H processor, the Xeon E-2176M processor with higher CPU frequency, which doesn’t adopt Max-Q technology generates more heat. It sports a 90Wh battery. 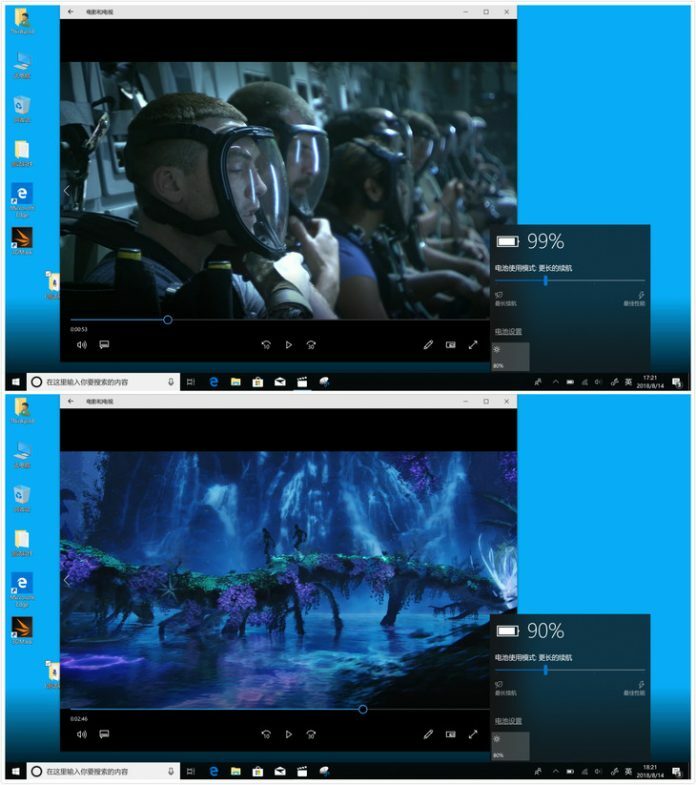 I adjust the screen brightness to 80%, volume to 20% and use a Windows 10 built-in player to play a 1080P video with the Wi-Fi on and Bluetooth and positioning off. After an hour, it consumes 9% power. From that, we can infer that this laptop can work over ten hours. For a mobile workstation laptop with a 15.6-inch display, the ThinkPad P52 has quite good performance according to the test result. Two models have similar battery life. As a professional mobile workstation, the ThinkPad P52 provides several options for users to meet their demands. 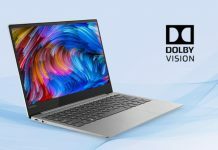 The high-performance processor and professional graphics card bring the user more stable and professional as well as efficient laptop performance. 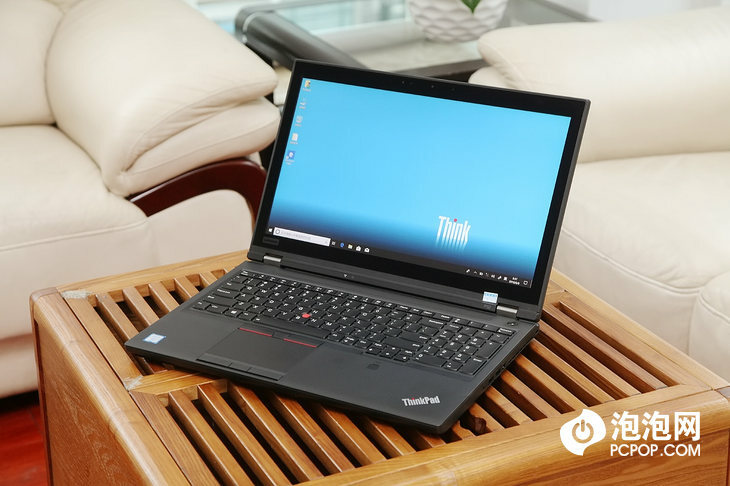 Undoubtedly the ThinkPad P52 is the perfect choice for professional users with excellent screen option, quiet but efficient heat dissipation design, abundant and various port and several upgradable hardware.